PestRid Naturals have introduced a natural repellent to help you find ways to keep snakes away without posing unnecessary risks to you, your family, pets, or the environment. To the convenience of our customers we have initiated to market the product termed as SNAKE RID which can be used conveniently and effectively as it is absolutely natural and an effective proven product. Pest Rid Naturals have introduced a natural repellent to help you find ways to keep snakes away without posing unnecessary risks to you, your family, pets, or the environment. To the convenience of our customers we have initiated to market the product termed as SNAKE RID which can be used conveniently and effectively as it is absolutely natural and an effective proven product. Most snakes are non venomous and those that have venom use it primarily to kill and subdue prey rather than for self-defence. Some possess venom potent enough to cause painful injury or death to humans. 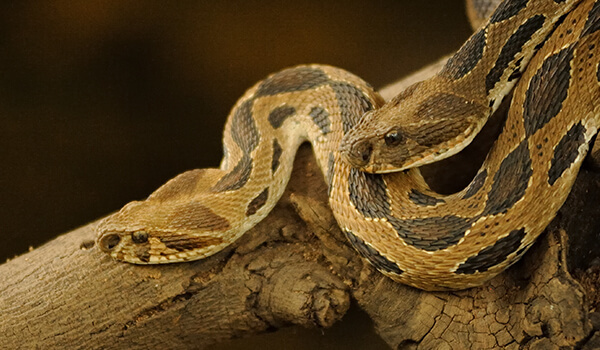 Snakes are generally shy animals who want nothing to do with people. They can be beneficial because they eat mice, slugs; grubs, insects, and other pests, there are some venomous species that can pose risks to people and pets. We have introduced a natural repellent to help you find ways to keep snakes away without posing unnecessary risks to you, your family, pets, or the environment. To the convenience of our customers we have initiated to market the product termed as SNAKE RID which can be used conveniently and effectively by the common public as it is absolutely natural and efficiently an effective proven product.